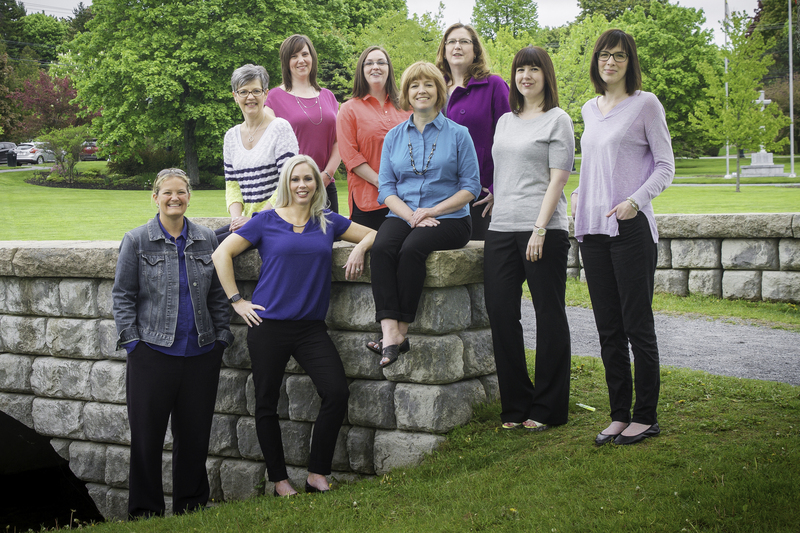 The KV Psychology and Wellness Clinic brings together a group of professionals who are dedicated to helping people make meaningful, lasting change. We use a variety of techniques including, Cognitive Behaviour Therapy (CBT), Solution-Focused Brief Therapy, Motivational Interviewing (MI), and Mindfulness-based approaches. In collaboration with you, we will work hard to help you understand and manage difficult life experiences, and develop more adaptive ways of relating to yourself, others, and the world around you. Our team of professionals possess a high level of training, skills, and expertise related to helping people make meaningful changes in order to achieve their full potential. We use evidence-based models of practice to find the most effective way to resolve core issues. Our approach is grounded in research, which has been proven to be successful. If you or a family member is struggling with some aspect of life, work or a relationship, we can help. Sometimes, life can be very difficult, and we don’t know how to handle it. Attending therapy allows us to talk it out, to find solutions, and feel better. ​Our School Psychologists have specialized training in assessing children and youth ages 6-16 who are experiencing learning, attention, and/or academic difficulties. We can help you to know and understand yourself, and the world of work in order to make career, educational, and life decisions. Other assessments that need to be presented in Family Court are available, as well as Voice of the Child Interviews. Follow us on Facebook for tips, events and news.